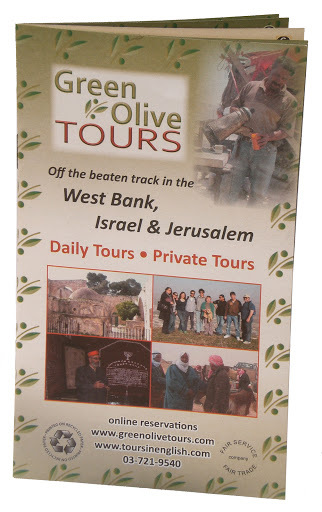 Hebron Tours with Green Olive Tours are an adventure in Palestinian culture and learning about the situation in Hebron. Our tours to Hebron start and end in Jerusalem although arrangements can be made to pick you up at other locations. 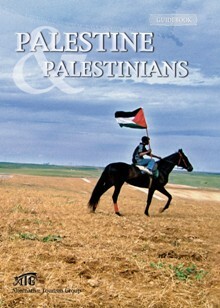 Located just 45 minutes south of Jerusalem, a trip to Hebron is like entering another world. This large and bustling city has some elements of modernity within its predominantly conservative Muslim culture. Famous for its stone and local glass, Hebron also has an ancient old city with markets that thrived until the encroachment by Israeli settlers gradually took over many segments. A tense co-existance pervades the Old City and surrounding areas, with thousands of Israeli troops present on the streets to maintain a semblance of order. However you'll find that the Hebron residents are friendly and welcoming, and eager to discuss their daily lives under occupation. Our Alternative tours to Hebron brings the reality of the city to life, and offers an opportunity to interact with Palestinians, visit historical and religious sites, and learn about the dynamic of the occupation from a knowledgeable and experienced Guide.